BusinessWeek: Would you consider a position in business or on Wall Street? 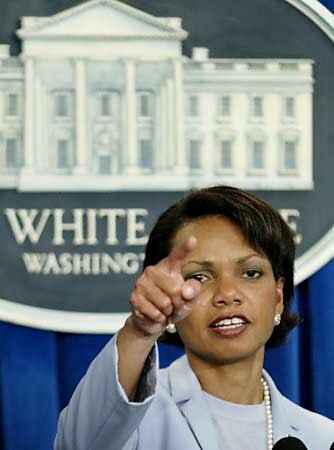 Condoleezza Rice: I don’t know what I’ll do long-term. I’m a terrible long-term planner.